Built on over 40 years of biomedical research, NIA24 is a collection of Pro-Niacin® powered, advanced, science-driven solutions to address the visible signs of aging and environmental damage. Recommended by physicians for its proven efficacy, NIA24 helps minimize the look of fine lines and wrinkles, while improving skin’s texture and tone. Epionce is a physician-strength skin care line created by clinical dermatologist, Dr. Carl Thornfeldt. Epionce provides the foundation to address your unique skin care needs. From improving the visible appearance of skin aging to problem skin, Epionce has a regimen to solve your specific skin concerns. 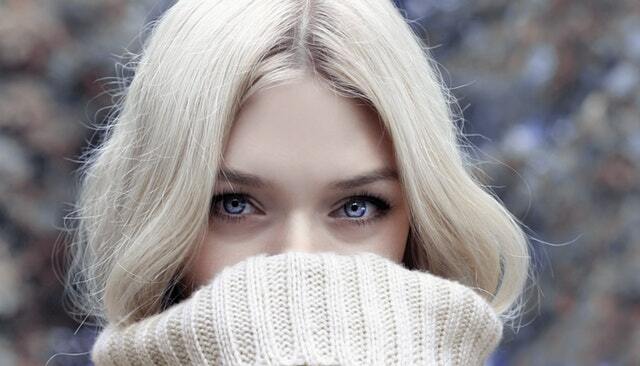 Latisse® is a prescription treatment for hypotrichosis, which is defined as having inadequate or too few eyelashes. Latisse® is believed to grow eyelashes by increasing the length of the eyelash growth phase and also by increasing the number of eyelashes. 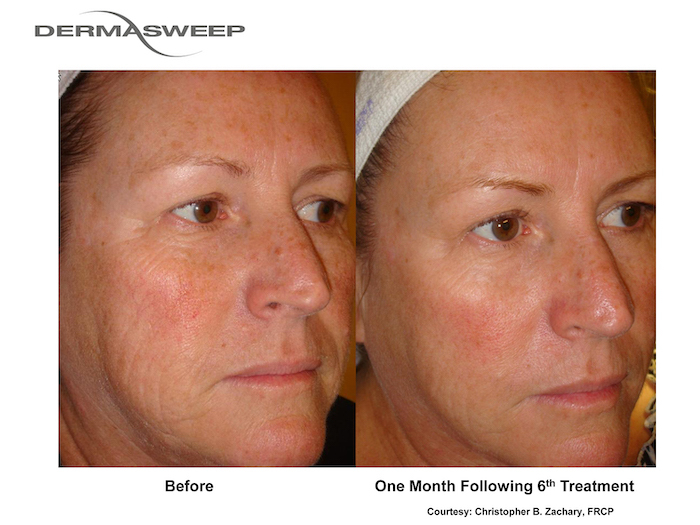 DermaSweep’s 3-in-1 therapy combines bristle tip powered exfoliation with oxygen driven circulation for a gentle, yet extremely effective MicroResurfacing treatment. Following the desired level of exfoliation, the skin is then infused with targeted skin specific infusions. DermaSweep’s SkinFusions contain proven ingredients, such as protective antioxidants, soothing and calming botanicals, hydrating humectants, clarifying alpha-hydroxy acid, skin transforming peptides, age reversing growth factors, and repairing enzymes. DermaSweep treats pigmentation, acneic skin, oily or sebaceous skin, dry or dehydrated skin, fine lines and wrinkles, skin laxity, sensitive skin, and the eye area. The result is brighter, radiant, supple, skin, with less noticeable, fine lines and wrinkles. 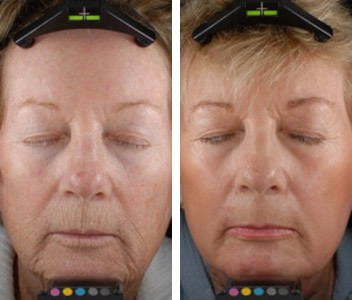 Results can be seen after one treatment, however a series is recommended for optimal transformation. Each treatment is customized depending on skin type, preferred level of exfoliation and results desired. During a chemical peel, chemical solutions of varying strengths are carefully brushed onto the skin. During your Dermatologist visit, the chemicals remove skin cells on the surface of the skin and stimulate the production of new skin cells below. This leaves the skin smoother, less wrinkled, and more youthful in appearance. The best part is that we get the PRP from you = less risks of certain complications. We draw your blood from your arm and then we separate your blood into 2 basic parts – one part is full of the growth factors we want and the other part is discarded. Then, we take all the growth factors that are present in your blood and are now concentrated in the PRP and place those on top of your skin, in your skin, or under your skin to give you the desired results. This is an amazing procedure that you have to experience to believe how easy it is and the results that it can produce! 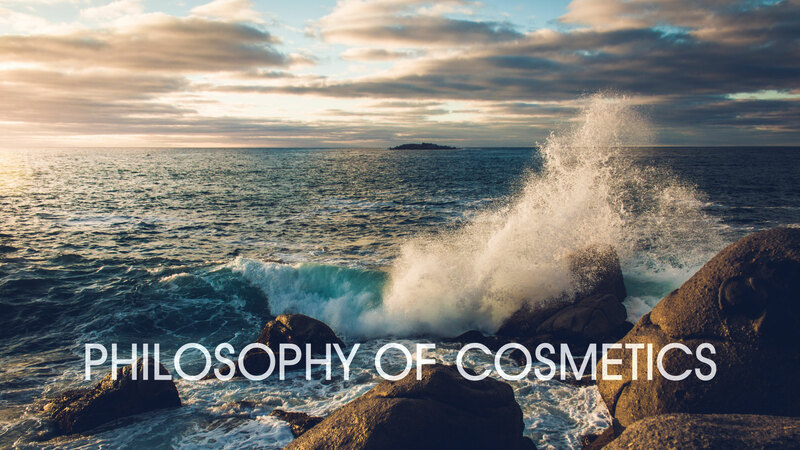 Talk to our aesthetician to get the details of how PRP can help you become comfortable in your skin. For more information, check out the American Academy of Dermatology’s article on platelet-rich plasma therapy. Viviscal has been researching hair loss for over 20 years in their effort to create an effective hair growth dietary supplement. The efficacy of Viviscal dietary supplements is supported by seven clinical trials. The Viviscal Hair Growth and Hair Care Programs nourish hair from within, prepare the scalp and add volume, using a drug free, convenient program to aid you in having the thicker, fuller, healthier hair you desire. Tricomin Clinical offers shampoos, conditioners, and a follicle energy spray for scalp and hair health. All Tricomin Clinical formulas are fortified with patented Triamino Complex, a proprietary peptide blend of copper and amino acids, which in clinical studies*, has been shown to provide essential elements to invigorate the scalp, nourish follicles, boost hair health and revitalize its appearance. 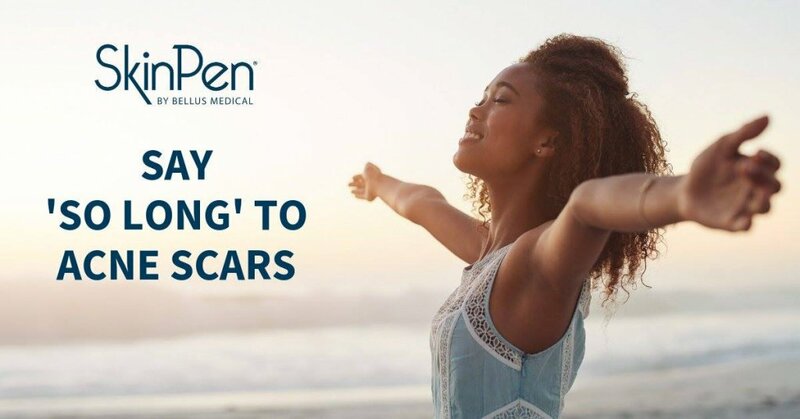 SkinPen is the first microneedling device cleared by the U.S. Food and Drug Administration, clinically proven to safely and effectively treat facial acne scars for ages 22 and up. With as few as three non-invasive and affordable treatments spaced 30 days apart, you can improve your appearance for 6 months after your last treatment. SkinPen works by causing controlled micro-injuries that stimulate your body’s natural wound healing process, while minimizing cellular damage. The result is effective remodeling of scar tissue, while keeping the overall structure of the skin intact. Try with PRP for amazing results! Botox is a generic term for Botulinum Toxin (Type A), which is used in an FDA-approved treatment in cosmetic dermatology for reducing wrinkles around the eyes, excessive blinking, and “frown lines” on the face. When undergoing Botox treatment, a patient’s facial muscles are injected with Botox to weaken the muscle and reduce spasticity. We offer Botox treatment to our patients, so contact our office and see if you’re a candidate today. 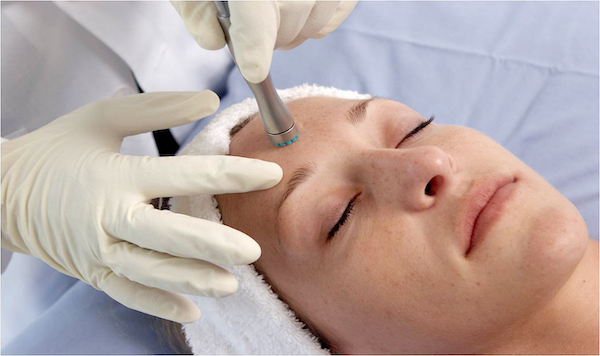 Skilled and certified dermatology is the best route for Botox procedures. Restylane® is a line of hyaluronic acid cosmetic dermal fillers that helps to smooth away facial wrinkles and folds. Like Juvéderm®, they are also composed of hyaluronic acid, a naturally occurring substance in your body that helps to provide fullness and elasticity. As we age skin loses its natural hyaluronic acid, but injections of dermal fillers like Restylane-L, Restylane LYFT, and Restylane Silk are able to help fill the wrinkles and folds caused by this loss. 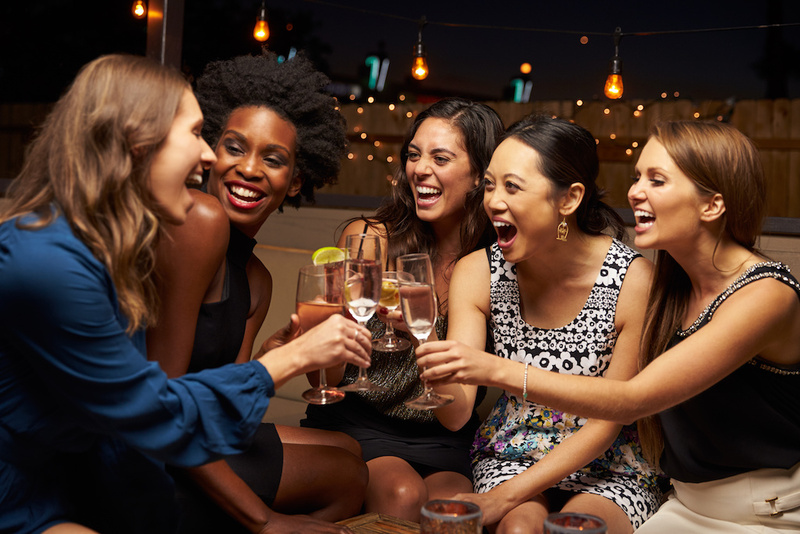 Juvéderm® is a smooth consistency gel and injectable filler made of hyaluronic acid, a naturally occurring substance in your skin that helps to add volume and hydration. Young skin contains an abundance of naturally-occurring hyaluronic acid, but as we age, a variety of factors reduce the amount of hyaluronic acid in our skin. The lack of hyaluronic acid causes our skin to lose structure and volume, creating unwanted facial wrinkles and folds, like those parentheses lines around your nose and mouth. To counter this, Juvéderm® temporarily fills out facial folds and wrinkles, particularly “laugh lines” (nasolabial folds) that run between the corners of the nose and mouth. The hyaluronic acid in the injected gel helps plump up and smooth out folds and wrinkles. ...all in the same day! Vascular lesions are a type of common skin concern that can include a range of conditions, including facial veins, leg veins, angiomas, venous lakes, or rosacea. Spider veins, telangiectasias, and diffuse redness can have a variety of causes, but are often a result of aging, sun damage or pregnancy. Our Vascular Laser Treatment is a procedure we offer using an Aura Laserscope, which is a laser device that enables providers to effectively treat superficial and deep vascular lesions on the face and body safely and effectively. Our Intense Pulse Light (IPL) treatment using a Lumenis® M22™ is effective for those small broken blood vessels that result in an uneven skin tone. An IPL is a non-laser medical device which delivers a series of gentle pulses of visible light onto the surface of your skin. 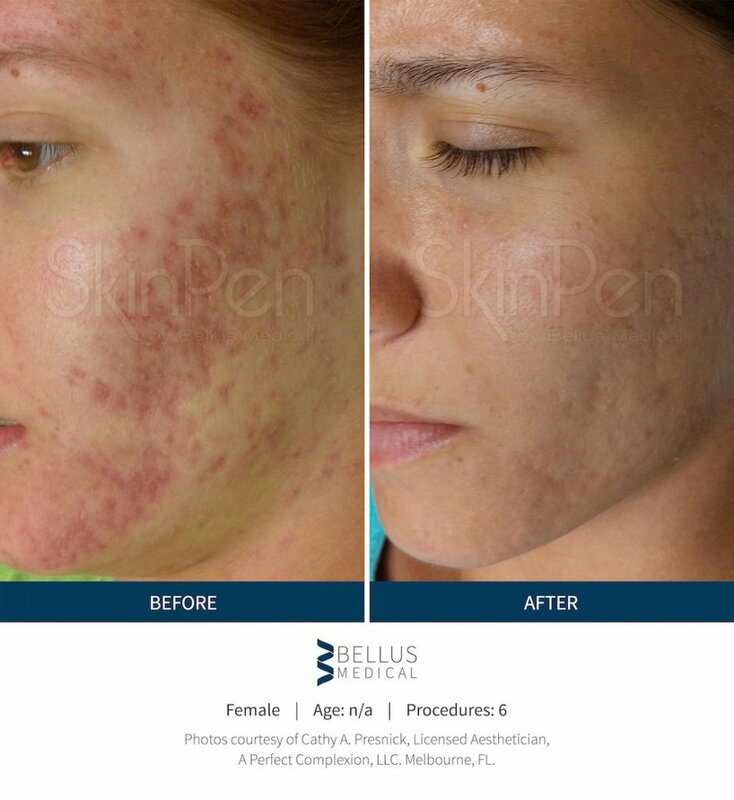 Our specially trained medical aesthetician focuses the light from the IPL on the area needing attention, which agitates and damages the pigmentation, which is what you see as “sun spots.” Once the pigment is agitated, the body sends in its natural repair mechanism to absorb the damaged cells. The pigmented spots that have been treated will get darker and begin to move to the surface of the skin, and then they exfoliate off, which leaves your skin with a more even tone. 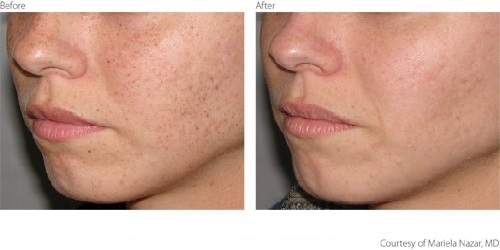 In addition to the above treatments, we also offer DOT CO² Fractional Laser, which is a laser skin resurfacing technology designed to treat wrinkles, skin discoloration, sun spots, acne scars, and overall loosening of the skin. Because DOT laser therapy can deliver the desired outcome with minimal downtime, it is rapidly replacing traditional laser skin resurfacing as the treatment of choice for mild to moderate signs of photo damage/aging skin. The DOT laser precisely creates thousands of microscopic holes in your skin to induce immediate skin tightening and stimulate new collagen growth. 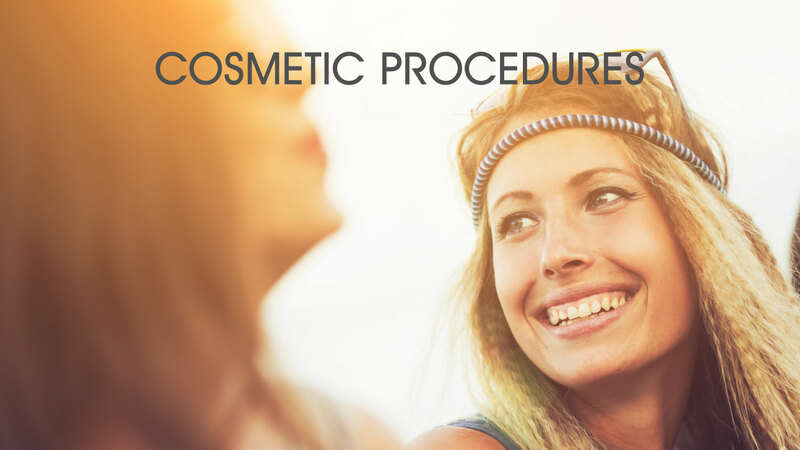 We customize the DOT procedure to your skin and adjust the laser’s setting to tailor your treatment and obtain the best result for you. Pick the Perfect Package for You! 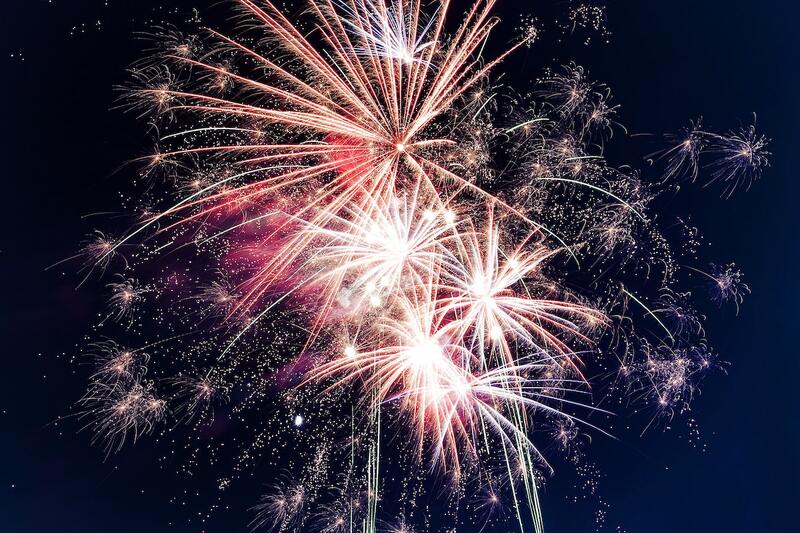 Clients who pay the total cost of a package up front will get an additional 5% off! Any purchase of a package includes 10% off our cosmetic products! 1st Payment will be 1/2 of the total and for the first month. If the contract is broken, payment will be due in full for the procedures performed, not the discounted price.